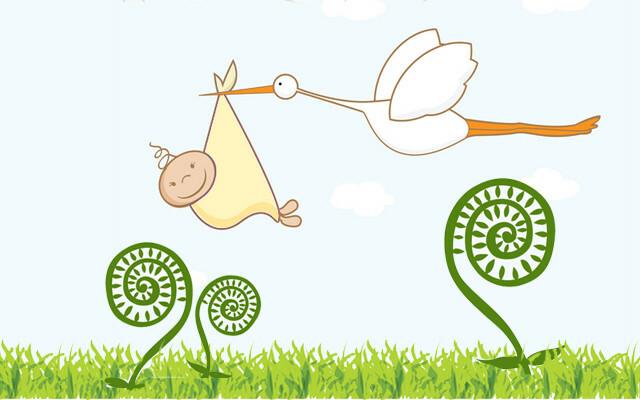 The following births were recently announced at Cary Medical Center. CARIBOU, Maine — The following births were recently announced at Cary Medical Center. ALBERT — A girl, Saylor Elaine Albert, born to Morgan and Todd Albert of Caribou on Aug. 3, 2018. GRANT — A boy, Ayden Richard Grant, born to Nicole Lyons and Evan Grant of Van Buren on Sept. 19, 2018. CORMIER — A boy, Kamryn Harold Cormier, born to Kassandra Smith and Adam Cormier of Van Buren on Sept. 23, 2018. STROUD — A girl, Harper Marie Stroud, born to Brianna and Jacob Stroud of Fort Kent on Sept. 23, 2018. WHITTLE — A boy, Branson Kevin Whittle, born to Brandy and Kyle Whittle of Van Buren on Sept. 23, 2018. HEWS — A boy, Bennett Wade Hews, born to Audrey and Tyler Hews of Caribou on Sept. 25, 2018. SANDSTROM — A boy, Bryson Frederick Sandstrom, born to Abby and Jesse Sandstrom of Caribou on Sept. 26, 2018. BOUCHARD — A boy, Colson Joseph Bouchard, born to Elizabeth and Joseph Bouchard of Perham on Sept. 26, 2018. DOUGHTY — A girl, Persephone Ryett Rose Doughty, born to Ashlee Doughty of Fort Fairfield on Sept. 29, 2018. CLARK — A girl, Lillian Jewels Clark, born to Rosemarie and Justin Clark of New Sweden on Sept. 29, 2018. SOUCY — A boy, Jace Ronald Soucy, born to Kacey and Jared Soucy of Fort Kent on Sept. 30th, 2018. FORBES — A boy, Viggo Orion Forbes, born to Anna Lyndsey and Christopher Brooks Forbes of Woodland on Oct. 3, 2018. BLANCHETTE — A girl, Hallie Mae Blanchette, born to Chantal and Eric Blanchette of Frenchville on Oct. 4, 2018. CLARK — A girl, Madeline Paige Clark, born to Kelsey Taggett and Ryan Clark of New Sweden on Oct. 4, 2018. NASON — A girl, Scarlett Elizabeth Nason, born to Megan Reiff and Joshua Nason Jr. of Presque Isle on Oct. 5, 2018.